As we go about our daily lives, in our encounters with others, with family, friends, strangers, and community, we are to offer peace and speak peace to all. In today’s Gospel, Jesus tells us in the plainest of language how we are to live as his disciples. Peace is ours to be had. It is a gift we accept freely from God: “Peace I leave with you; my peace I give you. I do not give to you as the world gives. Do not let your hearts be troubled and do not be afraid” (John 14.27). This is the peace we are to gift to others in the journey of life. It is a peace borne of faith, grounded in the assurance of God’s love and mercy. It is a peace that calms fears and anxieties. Jesus also tells us we are to eat, drink, and share life with others, accepting welcome and friendship in whatever measure these are given, eating what is set before us. This speaks of walking with humility, accepting the generosity of others, and treating others with respect. And what joy we will derive from offering hospitality to others, sharing a meal, or even just a cup of tea or coffee. If people are sick in body, mind, or spirit, we are to offer comfort and compassion in whatever way we can. Sometimes we do this by expressing our solidarity, by offering hope, by simply listening, by helping people to seek forgiveness from others or forgiveness from themselves. In these and other simple acts of loving kindness, we mirror back to another that he or she is “a child of the universe, no less than the trees and the stars.” We remind them that they are a child of God. 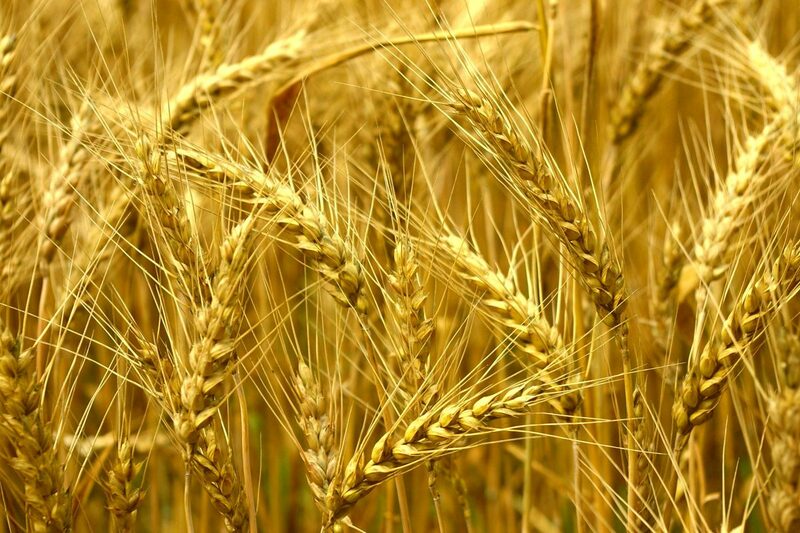 In today’s Gospel Jesus says, “The harvest is abundant but the labourers are few, so ask the master of the harvest to send out labourers for his harvest.” By these words, Jesus is calling us to be labourers in God’s harvest. Jesus is telling us what we already can see with our own eyes—that there are many who hunger and thirst for life, love, peace, justice. But he is also telling us that we are to be prayerful people: “…ask the master of the harvest…” Yes, may we take time to be present with our merciful, loving God each day, with humility, penitence, and with thankful hearts. And let us pray that God will call many to this journey of discipleship so that our world and all who share life on this planet may have peace and the fullness of life.